All experts agree with the fact that AI is and will continue to be at the heart of our daily activities as well as at the center of information systems. In this white paper, explore how AI has made its way into finance departments. 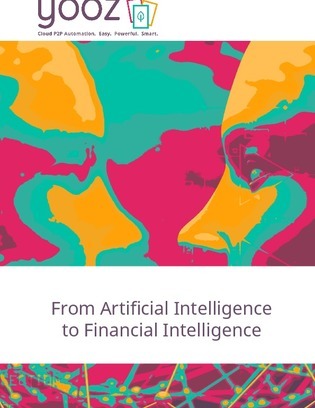 Uncover the role AI plays in financial and accounting processes, and review its predictable effects.